Awesome! I will still use the power poles as my guide, though. They are like a secret code to shot line out there. 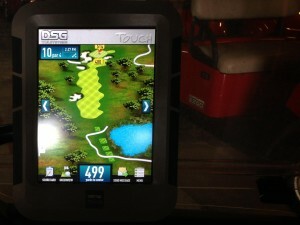 The interface on your GPS units is pretty awesome – looking forward to taking it for a spin. Thank you Chris, great insight! Hope you like the GPS in person!